Arbour Hospital is a fully licensed and accredited behavioral health center that treats psychiatric and substance abuse disorders. We provide comprehensive treatment programs to help adults and adolescents achieve long-term mental wellness and sobriety. Programs are designed to stabilize patients by addressing their primary symptoms. Our continuum of care includes assessment, stabilization, and discharge planning. Our multidisciplinary team of clinical therapists and psychiatric professionals includes many longstanding members of the psychiatric community. If you’re a physician seeking treatment for your patient, our admissions department is available around the clock to help and schedule confidential assessments. Be informed and prepared for your stay or visit to Arbour Hospital by reading these special instructions and our lists of acceptable and unacceptable items. Our hospital is a clinical rotation site for several undergraduate nursing programs at local colleges and physician assistant students from Northeastern University. To promote long-term stability and sobriety in patients after they leave one of our programs, we provide access to our network of behavioral health affiliates. Psychiatric treatment programs provide diagnostic evaluation and treatment to stabilize adults suffering from a psychiatric disorder such as depression, bipolar disorder, or anxiety. Substance abuse programs offer safe, therapeutic environments in which adults can recover from drug or alcohol addiction. We offer programs at various levels of care to accommodate every patient. Our specialty treatment options include a Suboxone clinic, school-based programs for students and bilingual programs for Spanish speaking patients. Please contact us for additional details. "At a time in my life when I was at my lowest, Arbour Hospital helped me regain my footing." "I come from a family of addicts. My mother struggled with addiction most of her adult life and my father passed away when I was five by overdosing. I continued in the footsteps of my parents assuming that I too was doomed due to my genetics, but the compassionate people at Arbour Hospital showed me that I didn't have to repeat the sins of my parents. That I could have a life that was all my own. I'll be forever grateful for them helping me get on my feet." Arbour Hospital and our program affiliate sites Arbour Counseling JP and The Quincy Center are always looking for qualified professionals to join our team. Arbour Hospital offers behavioral health treatment programs and counseling services at three locations for the convenience of all patients. We’ve proudly served our community since 1909 with psychiatrists averaging 20 years of practice providing a solid foundation for our patient-focused approach. 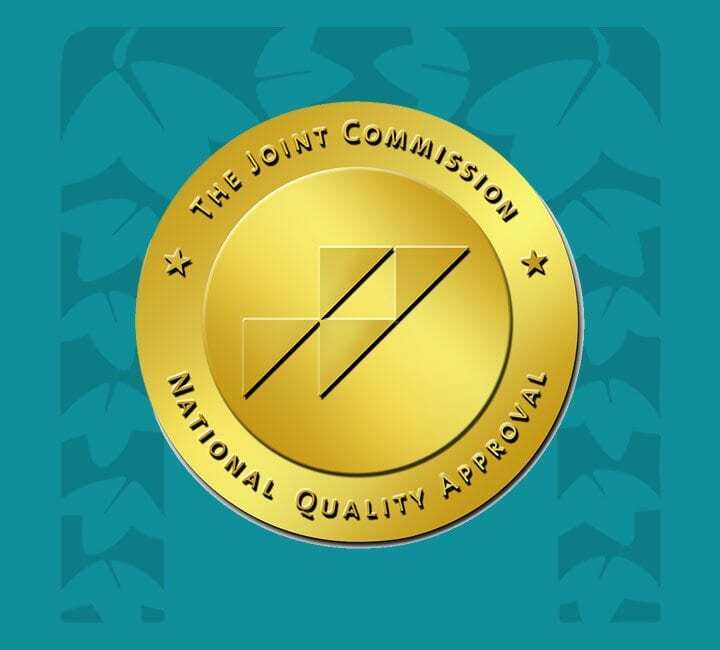 Arbour Hospital is accredited by The Joint Commission and licensed by the state of Massachusetts. As a supporter of the National Action Alliance for Suicide Prevention, we offer evidence-based, educational resources to schools, primary care physicians and emergency personnel. We also participate in NAMI Walks and serve on the Suicide Prevention Task Force. Welcome to Arbour Hospital where we work diligently and compassionately to provide patients and their families with high quality care. 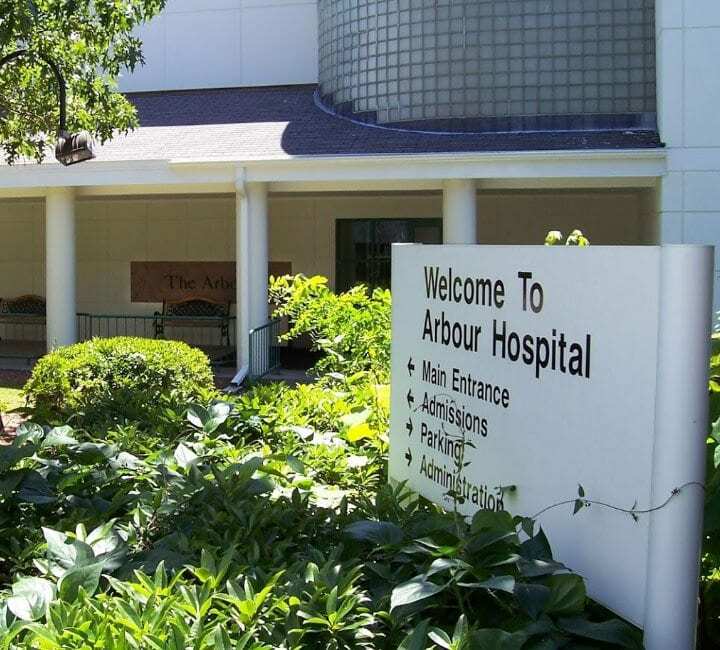 Our Arbour Hospital facility offers care that includes assessment, stabilization and discharge planning. Arbour Hospital specializes in psychiatric disorders, substance abuse and specialty programs for adults and adolescents. Physicians are on the medical staff of Arbour Hospital, but, with limited exceptions, are independent practitioners who are not employees or agents of Arbour Hospital. The facility shall not be liable for actions or treatments provided by physicians. Model representations of real patients are shown. Actual patients cannot be divulged due to HIPAA regulations. TRICARE® is a registered trademark of the Department of Defense, Defense Health Agency. All rights reserved. © 2019 Arbour Hospital. All rights reserved.